Amber hales from Buffalo, New York. She relocated to St. Louis in 2016. Always known as the well rounded artist, she has successfully tackled traditional and digital mediums. “I pull inspiration from a lot of different places, a lot of it being nature and wildlife and the weirder I can make it the better. 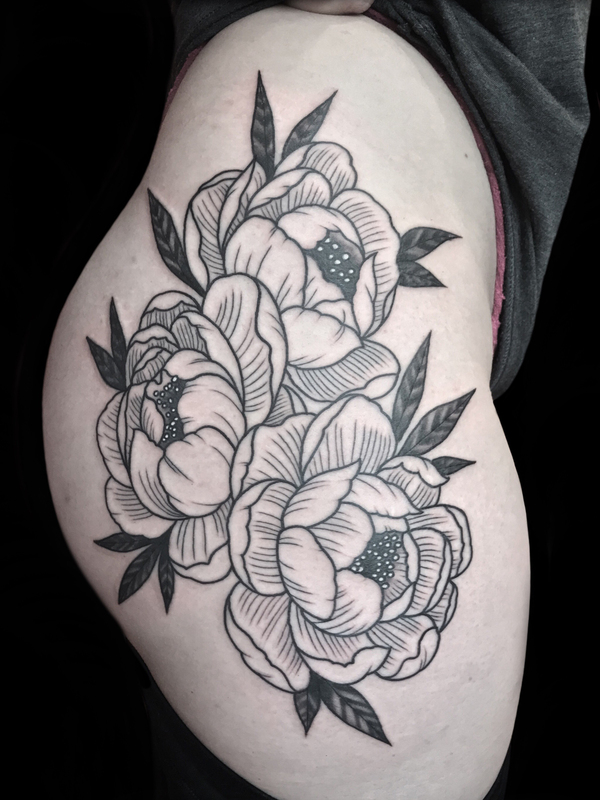 I specialize in neotraditional tattoos and dotwork” Going into her 10th year of tattooing, she doesn’t plan on slowing down anytime soon.